カリ・ウチース「Call Me」〜タイラー・ザ・クリエイターのミューズ | T H A T S * I T C R A Y ! 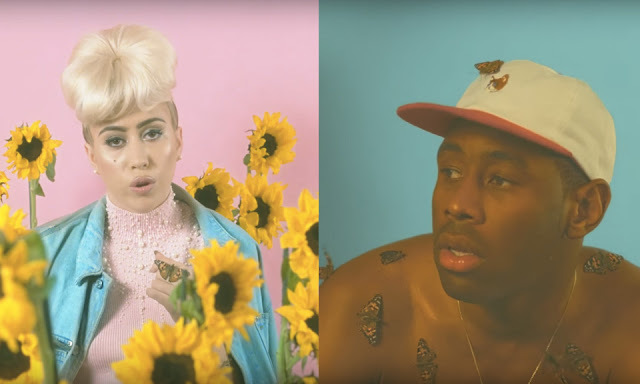 Kali Uchis - "Call Me"
Tyler, The Creator - "PERFECT (feat. Kali Uchis & Austin Feinstein)"